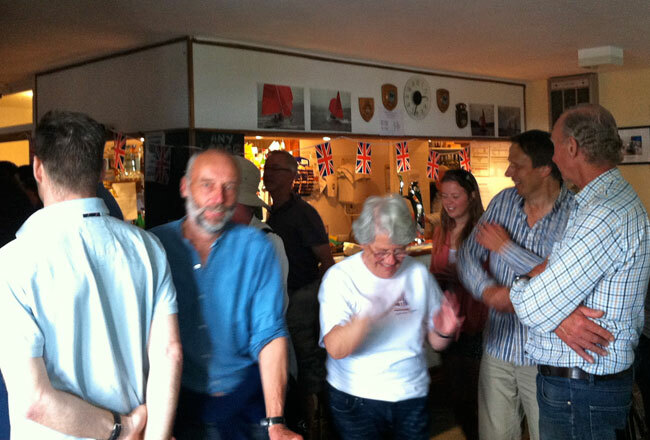 If you're interested in Restronguet Sailing Club, come and visit us on race days (see calendar on the member's page). For information about how to find us, see below. Restronguet Sailing Club is located at Mylor Harbour which makes it the perfect location from which to sail. The road is nearly all dual carriageway almost to Truro, and half-an-hour to Restronguet SC from there. At this point it’s important not to be fooled by the name of the club, which is at Mylor Churchtown. The map below shows the best route to Mylor Churchtown, by following the brown signs to the harbour. There are three car parks at the harbour, one on left as you enter the harbour area, one further along on the right, and another at Windsport, which is located directy behind the club. To reach Windsport continue past the café and restaurant, to the narrow road running alongside the beach. Continue along this lane to Windsport. Windsport offer car parking, and boat parking for events by prior engagement. 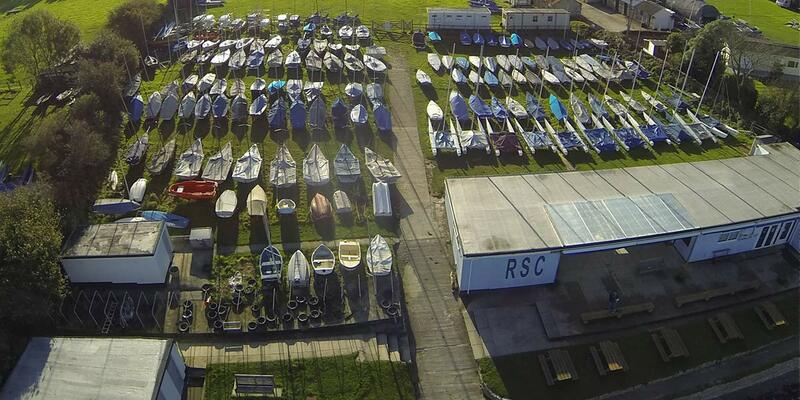 Both Mylor Marina and Windsport offer discounted parking permits to RSC members. Click for details. Walk along the narrow road running alongside the beach (with the sea on your left). When you reach the bend, the club itself is located 100m further along the beach, and can be accessed by walking along either the beach or the footpath. The club is on the Trefusis Estate and cars are not permitted on the beach. The only vehicle access to the club (via the beach) is for dropping-off and picking-up boats.